Thank you to everyone who has bought the album so far – on CD, Vinyl or download. 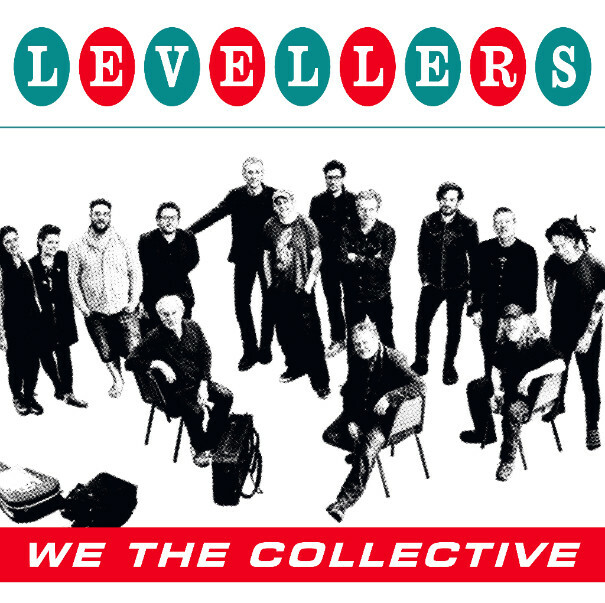 We The Collective was released last Friday (30 March) and is currently sitting at number 9 in Official Charts’ midweeks – meaning we are on course for possibly our highest charting album in 20 years which is amazing. 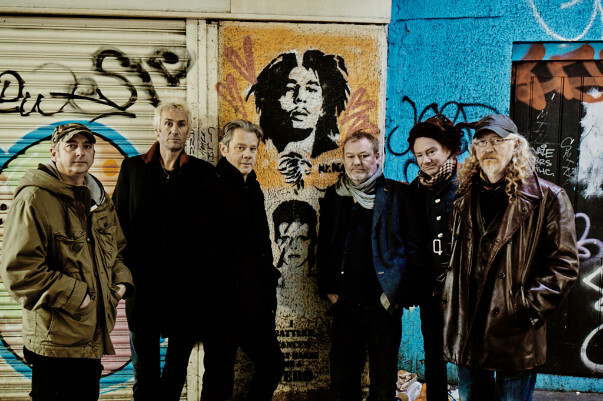 Copyright © 2018 Levellers, All rights reserved.